Carrie Nicol was born in Columbus, Ohio in 1973. 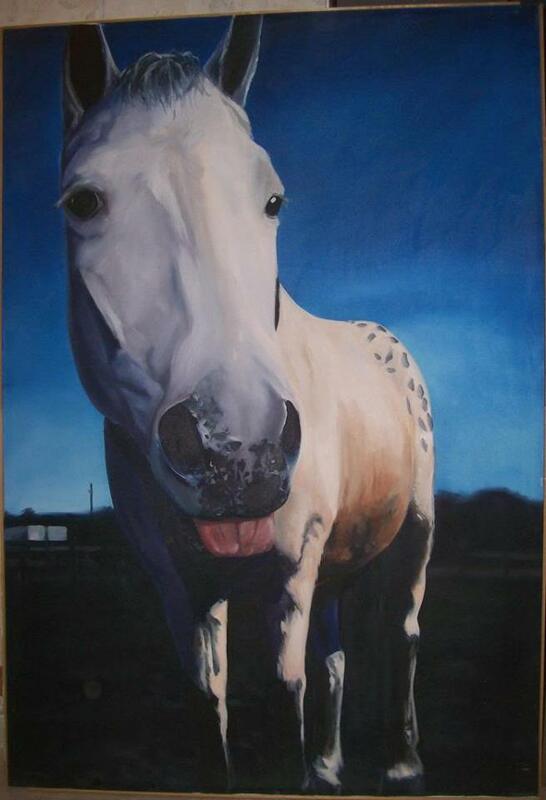 She started drawing as a young child and became involved with horses at the age of six. Carrie continued to be involved with horses throughout her childhood and was part of the Intercollegiate Equestrian team while she attended the Ohio State University. 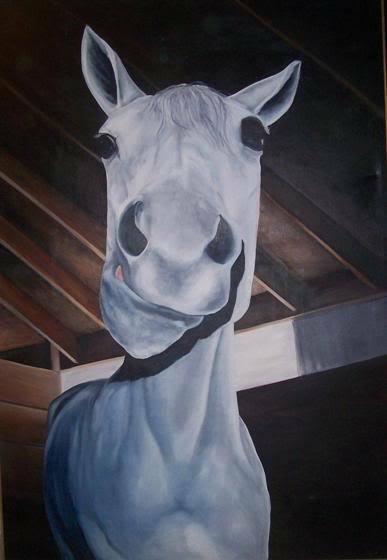 Horses began to influence her artwork and she graduated with a Bachelor’s Degree in Fine Art in 1996 and was awarded the Excellence in Art Award from The Ohio State University. Carrie believes life can be lived with just three words: Loving, Knowing, Doing. 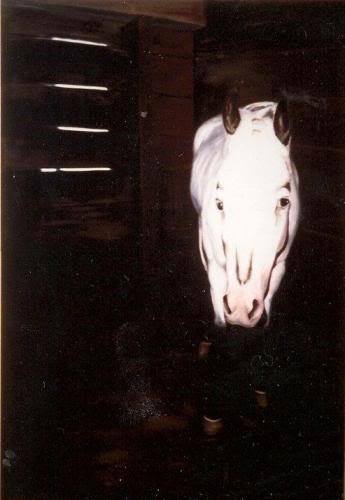 Her close, personal connection with individual horses influences and informs her work in this manner. Carrie was involved with an installation event in the Hilltop area of Columbus, Ohio in 2011 and her work remains on a self-guided art tour of the area. That same year, she was also awarded a grant for a public sculpture on the historic Route 40 National Road. In 2017, Carrie was selected as a Juror for the 2018 America’s Horse in Art Exhibit. Rayvon, 2017. 30″x40″ Acrylic on canvas. SOLD! Prints coming soon! American Plains Bison, Oil on Canvas. Original in private collection. Prints available!